Training hard? 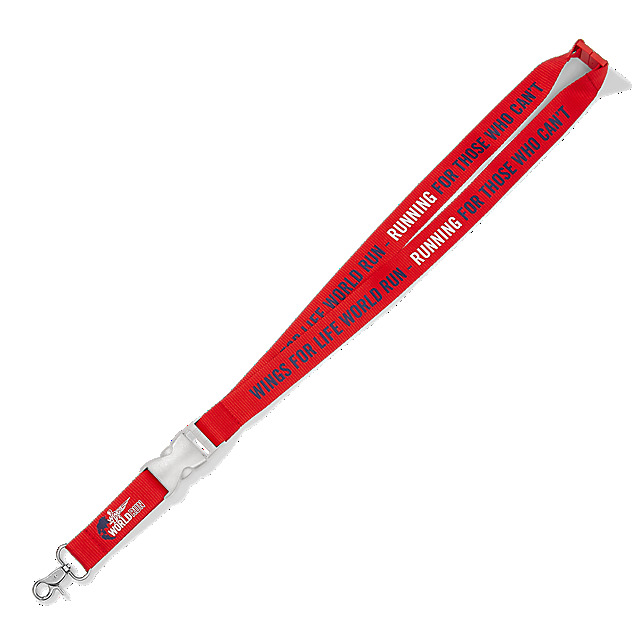 Go hands free with the Wings for Life World Run Performance Lanyard. Designed in red and navy and featuring a Wings for Life World Run logo together with a Wings for Life World Run - Running For Those Who Can't print, it’s a great way to keep your keys safe so that you can stay focused on your goals.